Here’s a series of kits that consist of two parts, the first one theoretical and the second practical. In the first part the teacher can explain to students what is the PCR technique and its potential biomedical applications, all these forensic and biomedical applications that are not treated in the normal agenda could be treated in depth as biomedical seminars. And the practical part where the students can simulate the results of a traditional PCR by agarose gel electrophoresis. This kit lets you show what is the PCR, how it works and its practical applications without having a PCR machine. 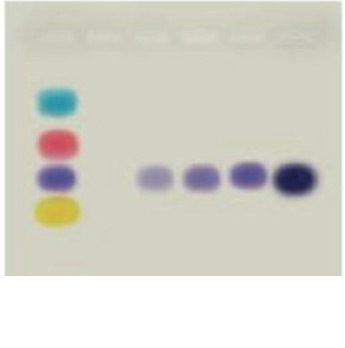 To do this are used dye solutions which simulate the DNA fragment. 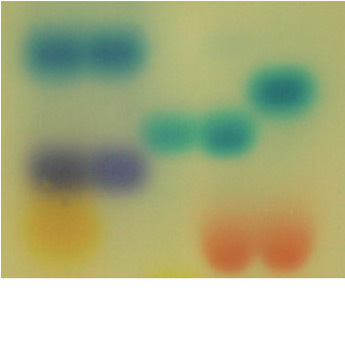 These solutions migrate in the agarose gel and intensify its color in each sample electrophoresis, simulating an increase in the amount of DNA. As in actual PCR cycles, a greater numbers of cycles give more DNA amplified, showing it as greater intensity of the bands. Samples, 10x TAE, agarose, micropipette and tips. This experiment introduces students in the techniques in which are used DNA and PCR for identification of a criminal from samples of hair or saliva. In this practice the students perform a electrophoresis to simulate the result of a PCR sample. 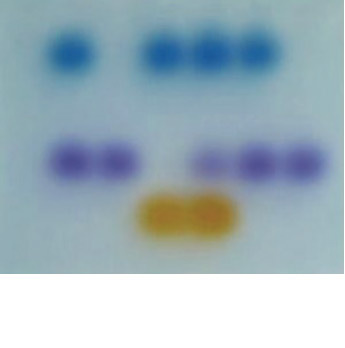 A simulation is performed using dye solutions which make the role of DNA fragment. Each student has to identify the suspect who has been at the crime scene. This experiment introduces students in the techniques in which are used DNA and PCR for a paternity test. A simulation is performed using dye solutions which make the role of DNA fragment. Each student has to identify the possible father in a paternity suit. 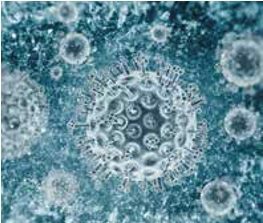 The aim of this experiment is to introduce students to the principles and practice of Polymerase Chain Reaction (PCR) as a tool for the detection of hepatitis B virus by PCR. 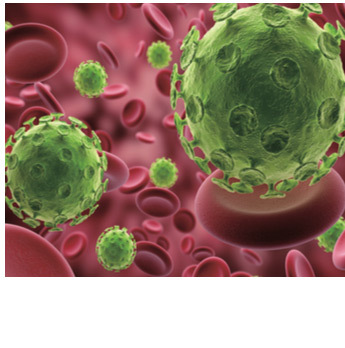 Students will acquire basic knowledge about the HBV disease and how it produces hepatitis B. The aim of this experiment is to introduce students to the principles and practice of Polymerase Chain Reaction (PCR) as a tool for the detection of HIV by PCR. Students will acquire basic knowledge about the HIV disease and that causes AIDS. The objective of this experiment is to introduce students to the principles and practice of Polymerase Chain Reaction (PCR) as a tool for genetic diagnosis of cancers with a hereditary component. 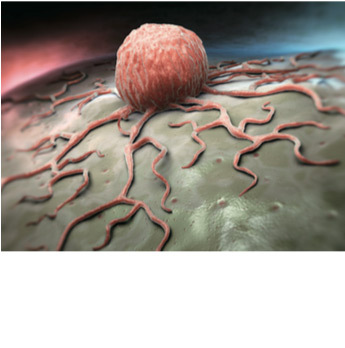 Students will acquire basic knowledge about the molecular biology of cancer by studying the case of a tumor suppressor gene such as p53. The objective of this experiment is to introduce students to the principles and practice of Polymerase Chain Reaction (PCR) as a tool for genetic diagnosis related to cholesterol metabolism diseases. 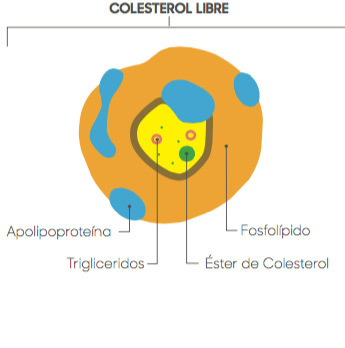 Students will acquire basic knowledge about the cholesterol molecule and any associated cardiovascular disease. The aim of this experiment is to introduce students to the principles and practice of Polymerase Chain Reaction (PCR) as a tool for the detection of genetically modified organisms. 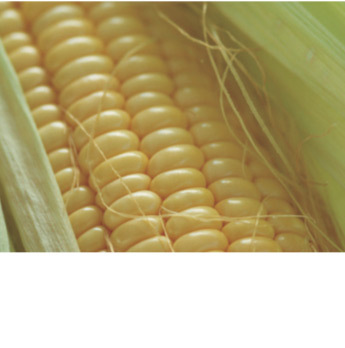 Students will acquire basic knowledge about the molecular biology of the obtaining process a GMO.